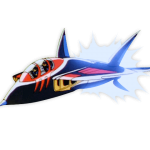 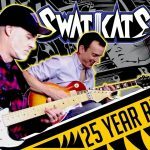 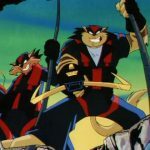 From the early days of usenet newsgroups, to AOL instant messenger, webrings, forums and into the age of social media, the SWAT Kats fandom has been a lively place for 25 years. 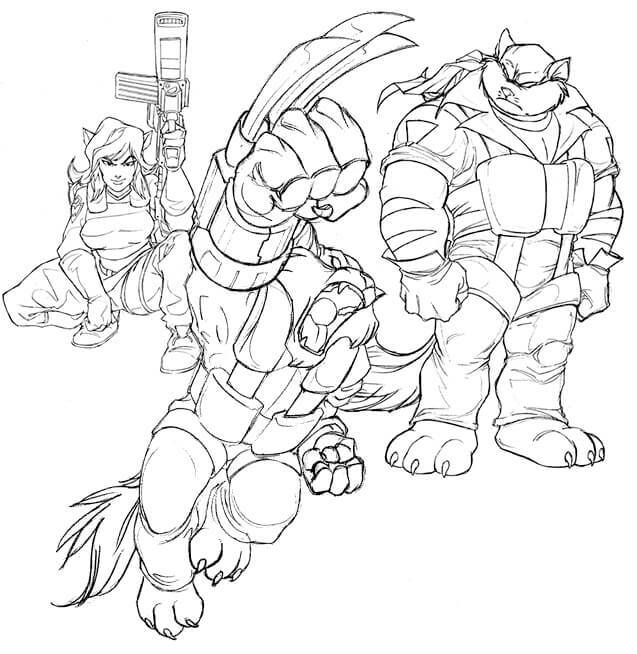 Discussion, fan fiction, artwork and a variety of fan projects and games have been ever-present and ongoing, even to this day. 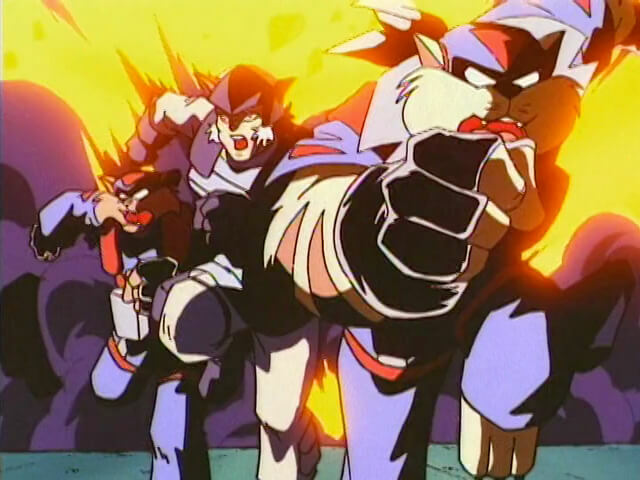 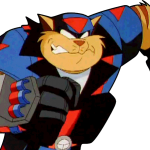 While the medium of communication has changed over the decades, many SWAT Kats fans have been avid participants in the online fandom for nearly its entirety, with new fans discovering the show all the time. 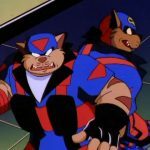 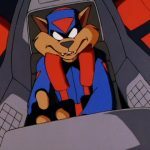 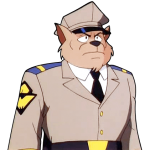 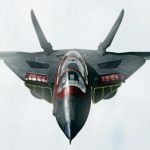 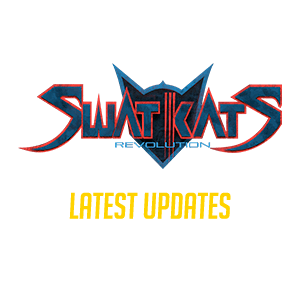 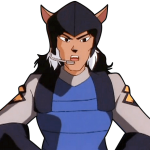 On this page you’ll find a few resources that are intended to provide snapshot of the SWAT Kats fandom so you can navigate your way to the areas that pertain to your interests. 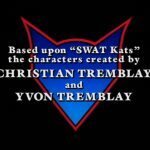 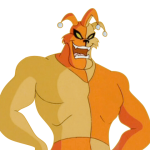 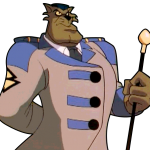 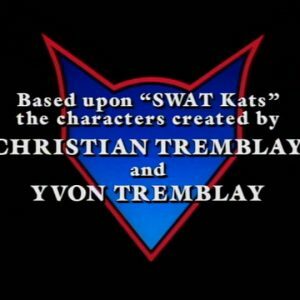 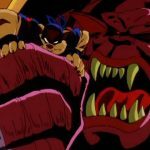 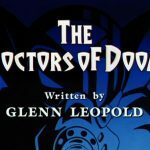 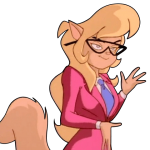 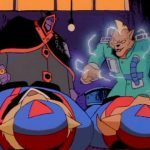 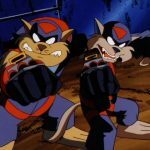 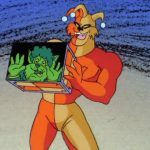 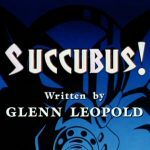 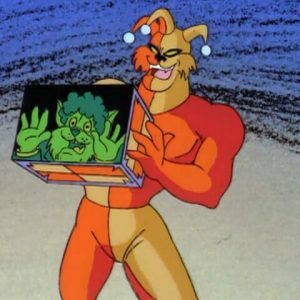 A show by SWAT Kats fans for SWAT Kats fans, featuring episode commentary with sound bytes, synopsis and observations about Megakat City’s heroes and villains that are occasionally amusing. 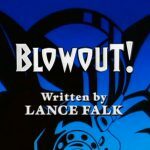 Also includes exclusive interviews with the show’s creators, and also fellow fan guests who bring a variety of interesting topics in the show’s Auxiliary Weapons Panel. 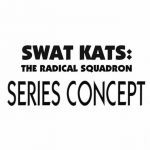 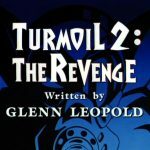 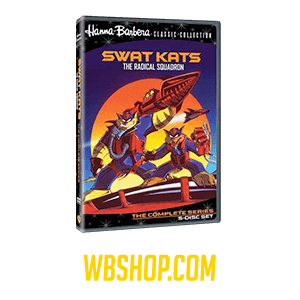 Produced by SWATKATS.info. 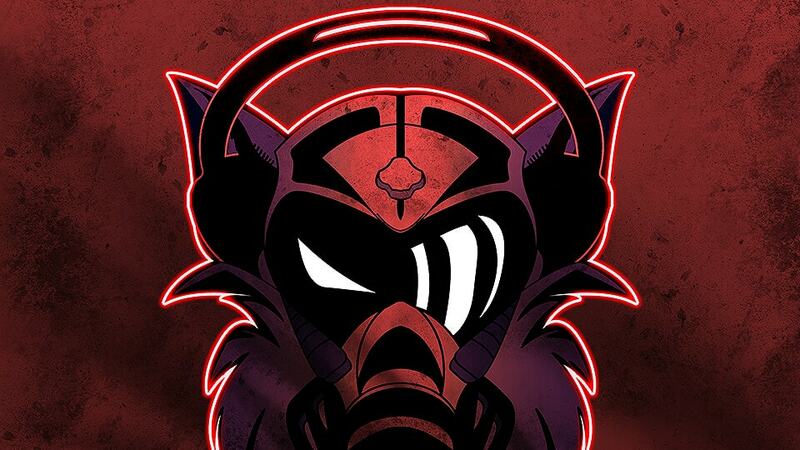 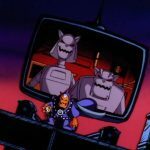 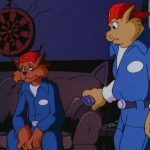 Visit podcast.swatkats.info to choose your preferred listening option. 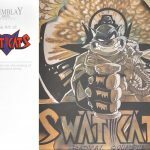 Many SWAT Kats fans are also artists, so it should be no surprise that one of the most active places on the internet for SWAT Kats is Deviant Art, where the group SWAT Kats Fanatics has been active for nearly a decade. 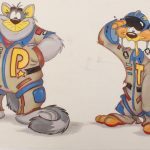 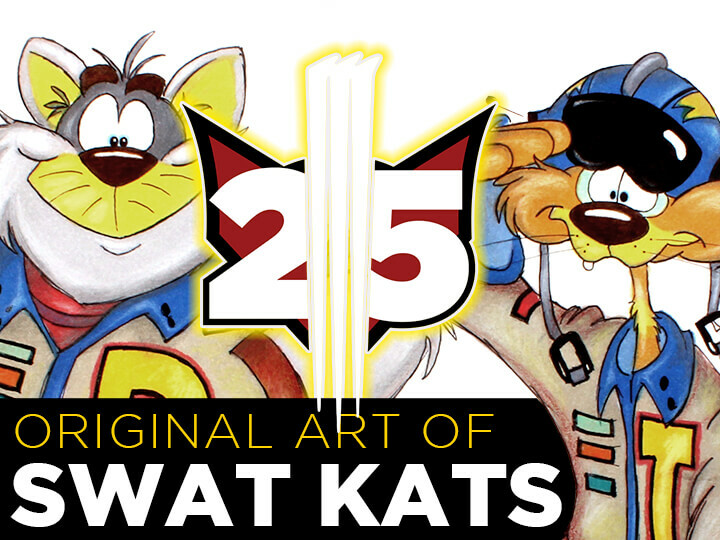 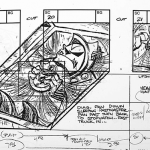 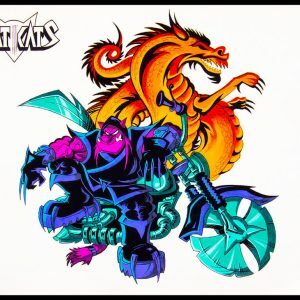 Prior to the rise of “Web 2.0” and later social media, most SWAT Kats fan artists would send their artwork to The SWAT Kats Fan Art Archive, or SKFAA. 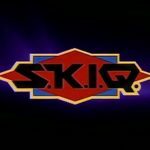 This project was originally started by Strike in the mid-90s and later changed hands to Kristen Sharpe, where it is still updated to this day. 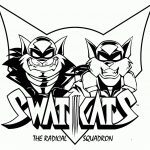 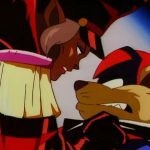 SWAT Kats also attracts its fair share of writers, and an abundance of fan fiction can be found at FanFiction.net. 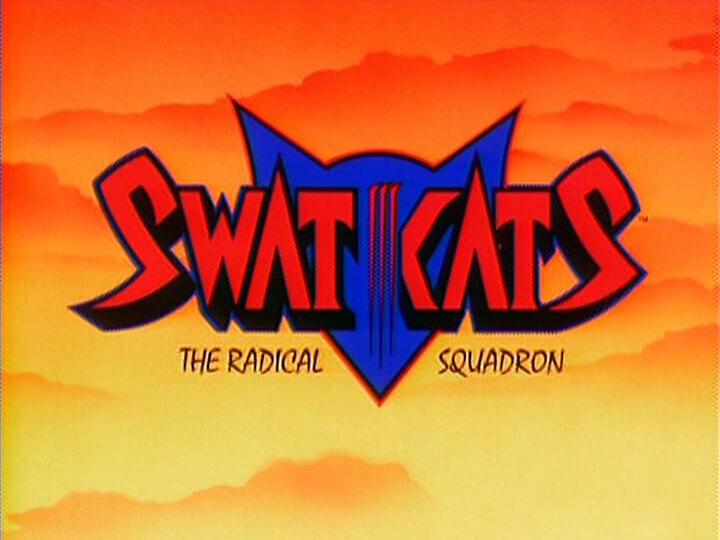 Prior to that site’s debut, the primary source of SWAT Kats fan fiction was The SWAT Kats Fan Fiction Archive, or SKFFA. 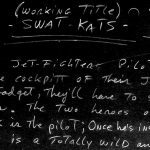 Originally started by DJ Clawson in the late 90s, the archive has passed hands and has been run by Kristen Sharpe for nearly two decades, and still accepts works to this day. 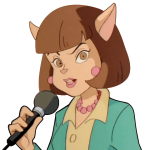 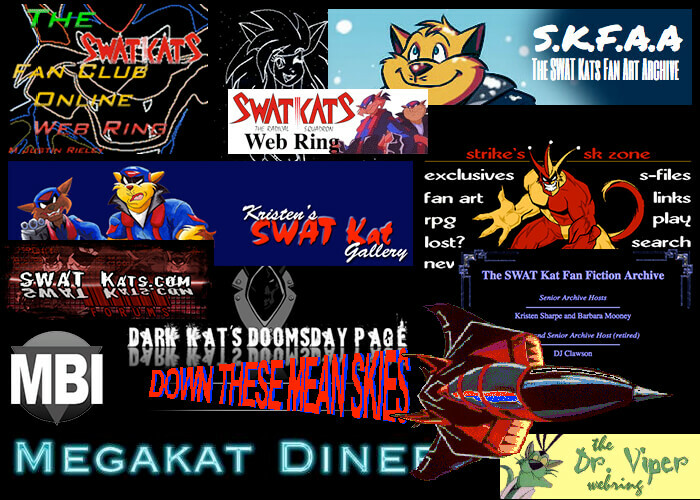 Various forums and web rings arose over the decades, most notably among them SWATKats.com, which started in 2003 and eventually dissolved in 2006. 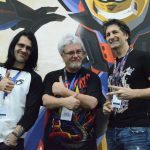 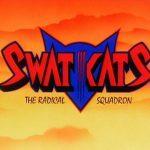 SWATKats.com was a unifying moment in the SWAT Kats fandom, where the majority of fans congregated en masse. 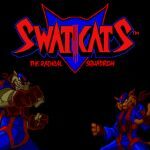 To date, it is still the most successful SWAT Kats forum. 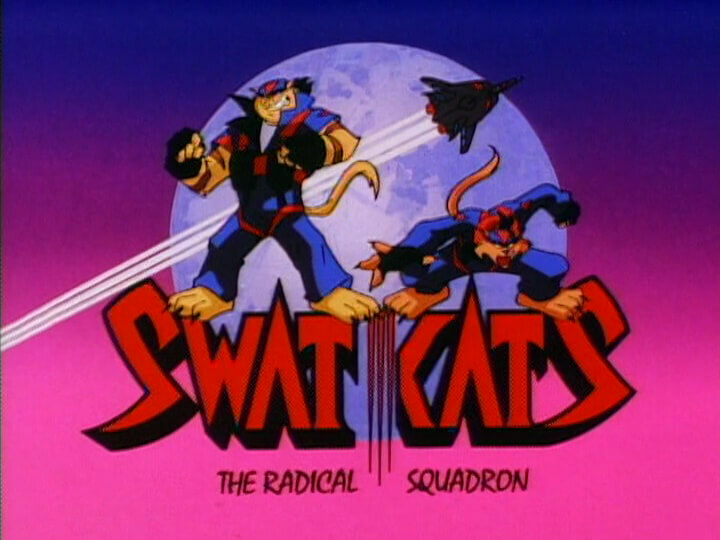 In the mid-to-late 90s The SWAT Kitties United Argument Board was a message board that many fans posted to. 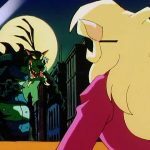 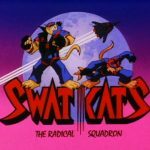 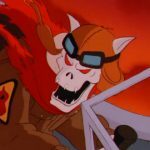 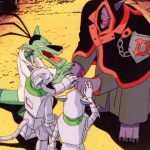 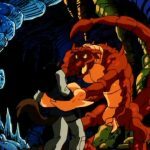 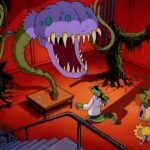 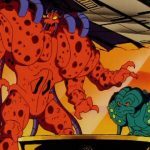 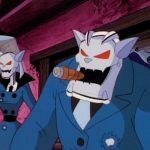 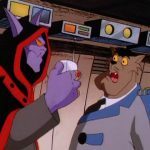 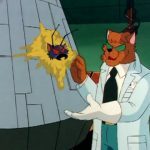 Following SWATKats.com, the SWATKats.us forum and a forum run by fan Razaar Kaadle started but eventually dissolved in the early 2010s. 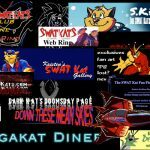 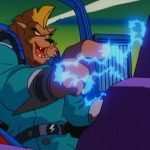 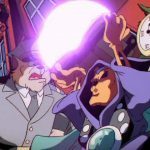 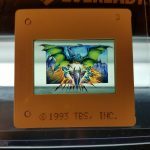 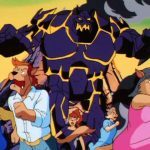 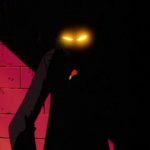 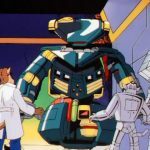 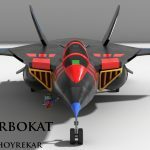 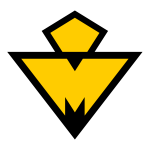 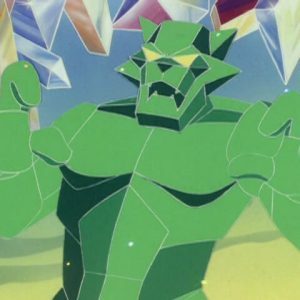 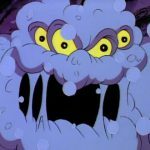 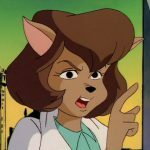 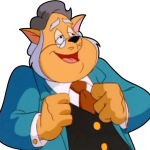 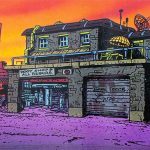 Currently, the MegakatCity.com forum, a project run by SWATKats.info (this site) is the most active internet forum, with many users still posting on a daily basis. 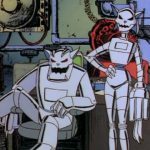 The page isn’t very interactive, but major announcements are posted there.